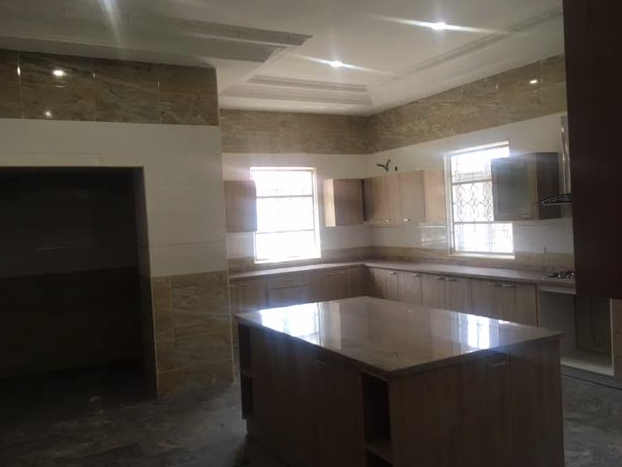 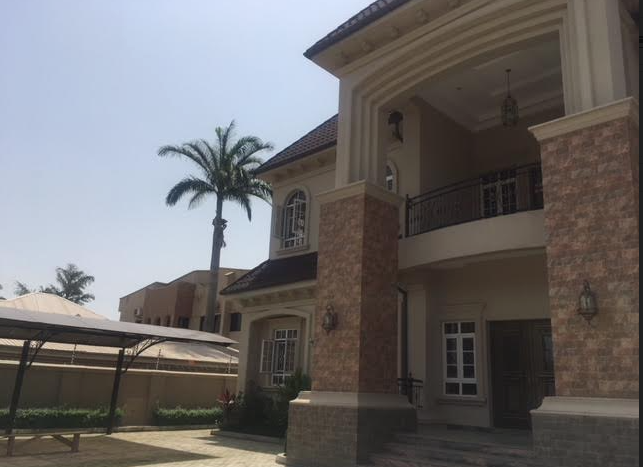 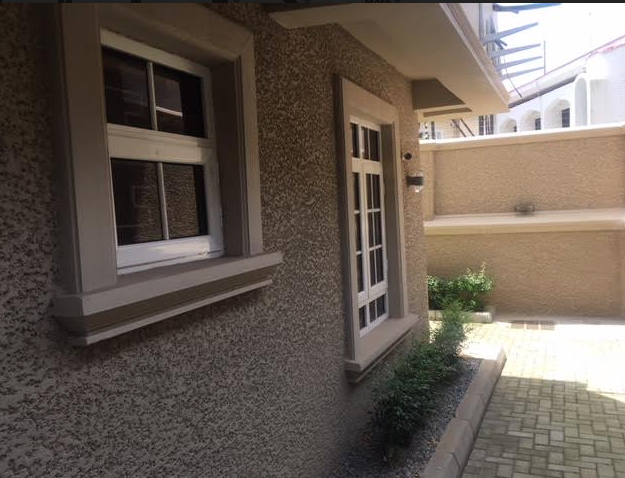 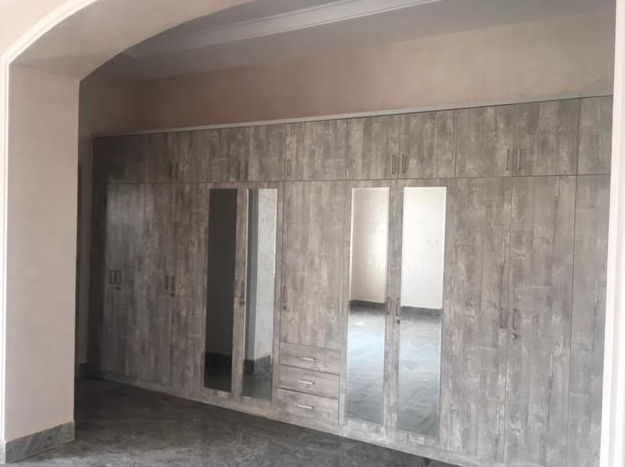 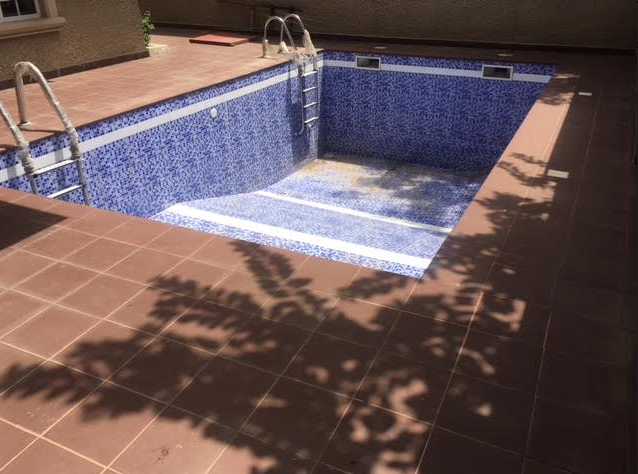 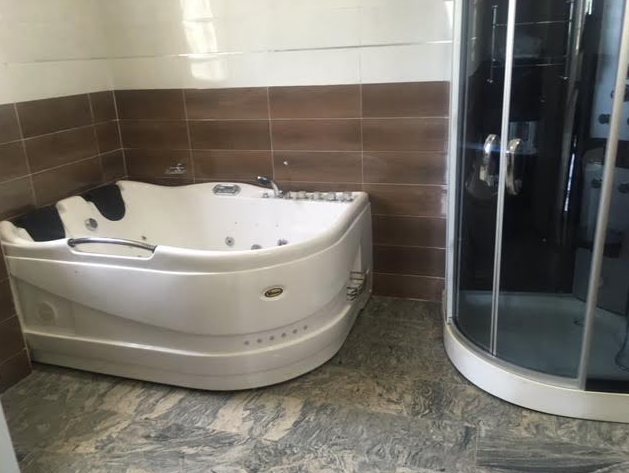 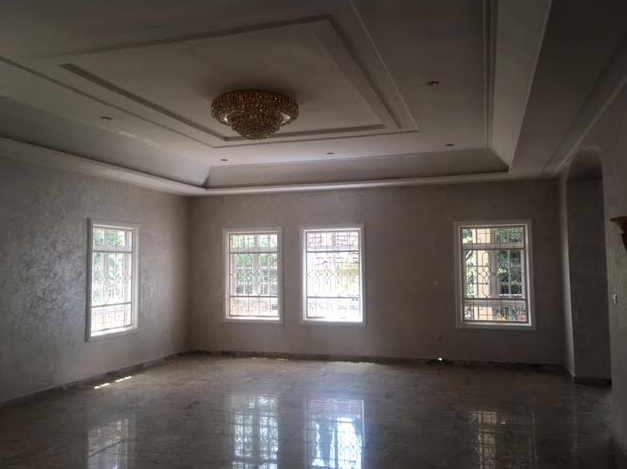 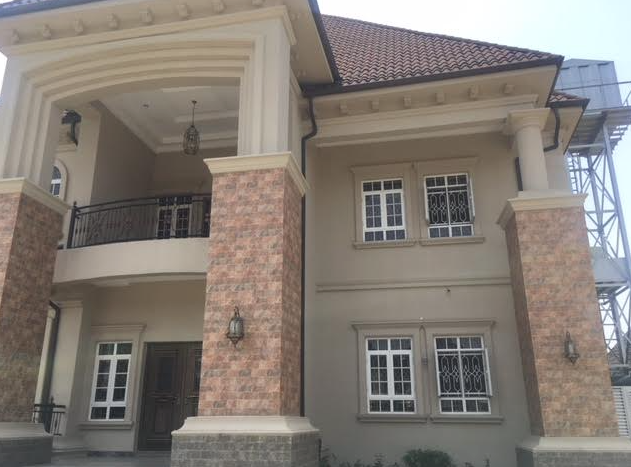 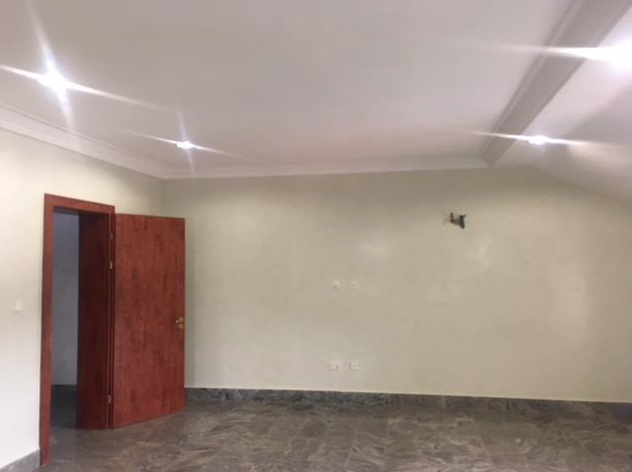 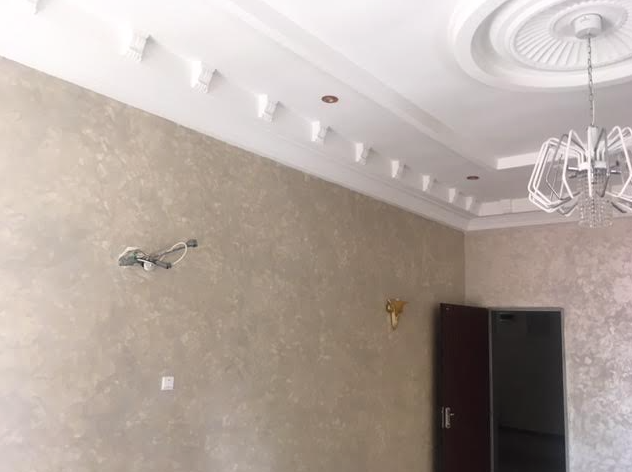 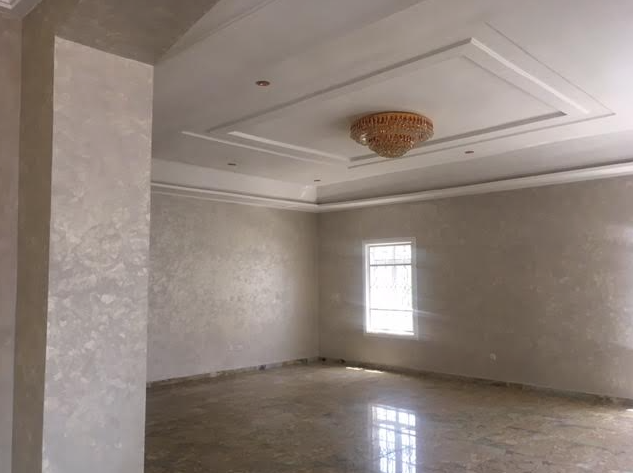 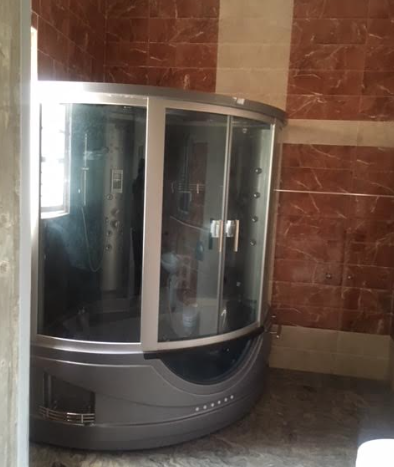 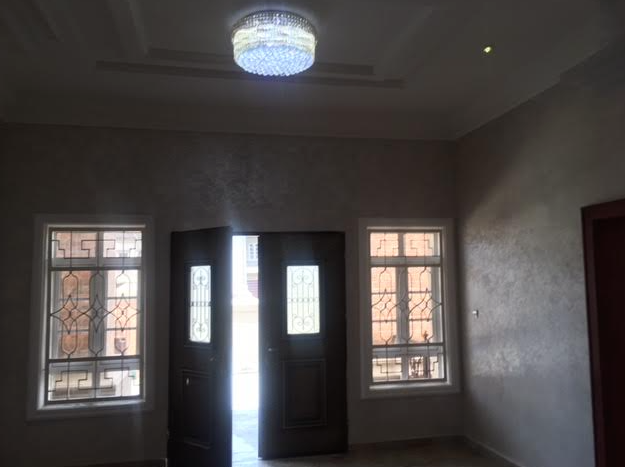 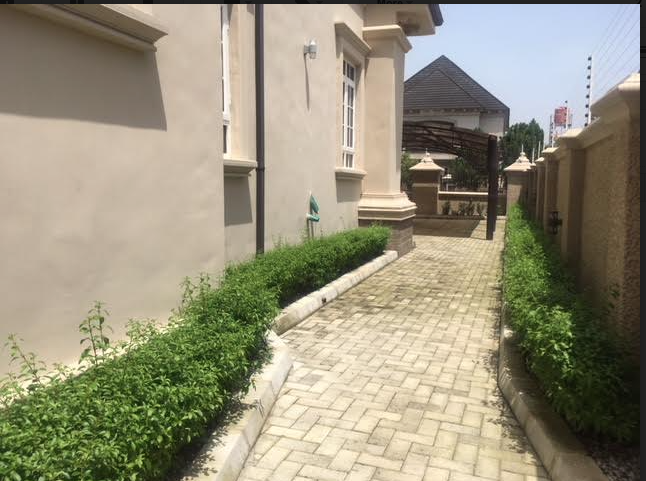 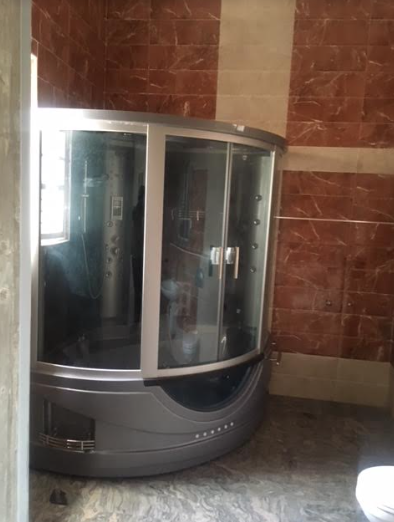 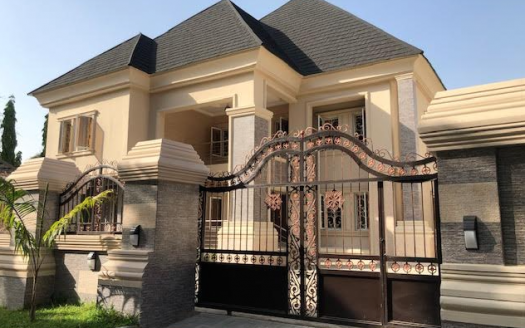 A brand new 8 bedroom detached duplex is available for sale in the heart of Maitama district, Abuja. This house is situate in a lovely and serene environment in Maitama, fully secured and in a residential area. 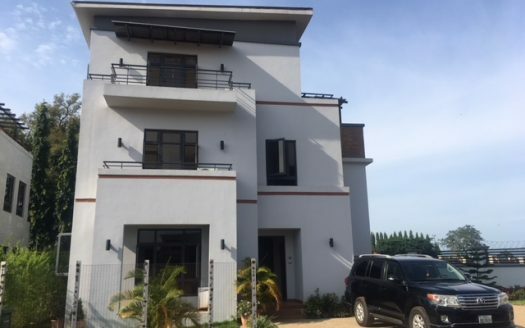 Its compound is large enough to take 6-7 cars and has its security room well located in the compound strategical over seeing the surroundings. This massive well built mansion is fitted with authentic materials 3 large living room and large partitioned dining area. 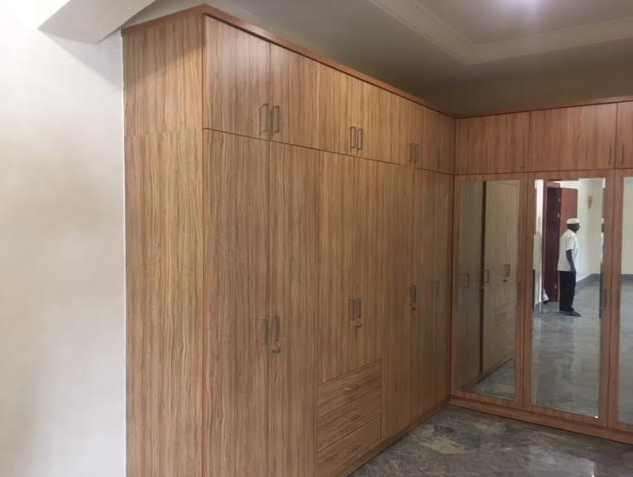 A guest room is situate down stairs which is very spacious with wardrobes and spacious fit kitchen with cabinets, drawers and table top burners. 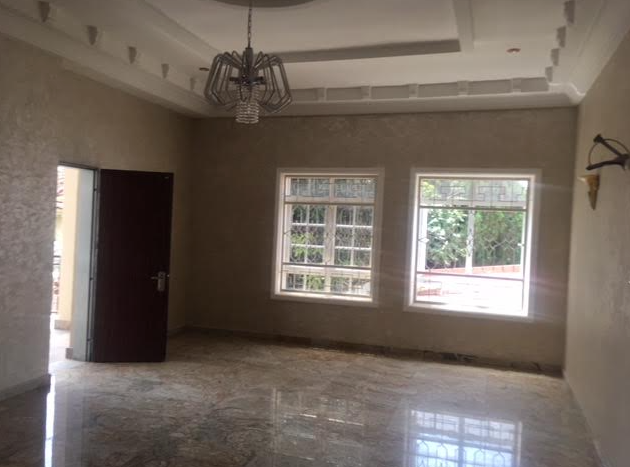 The masters inclusive with lovely standardized fittings and materials and Space not been left out. 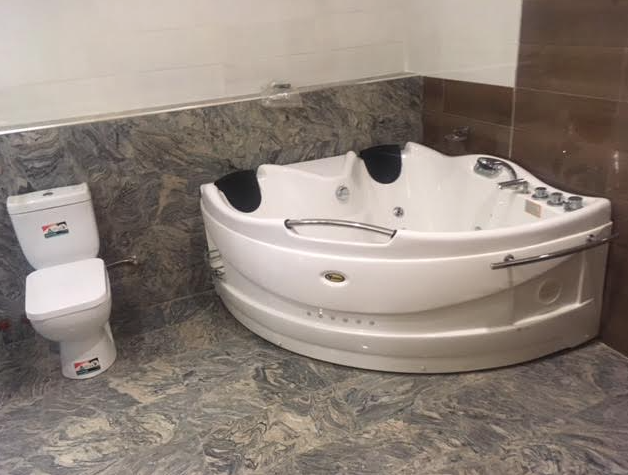 It has a lovely view with proper air flow which makes its ambience unique and suitable for a relaxing and peaceful atmosphere to relax and meditate. 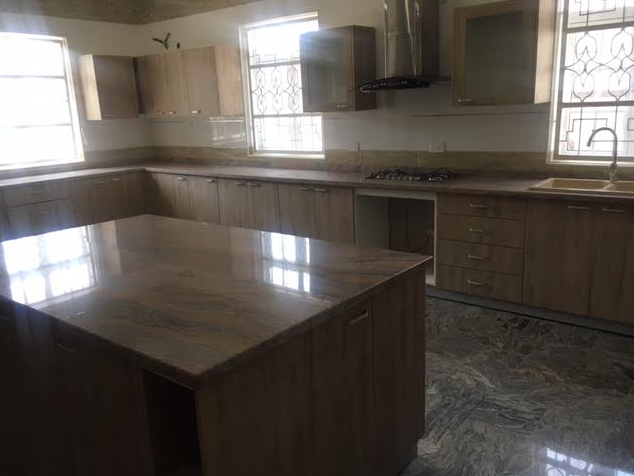 – Well fitted kitchen with electric/gas cooker, heat extractor, cabinets, etc.